A recent research study done by Hotwire, a global tech public relations agency, has revealed some shocking facts about online marketing decision-makers. According to the report, approximately 80% of total internet marketers fail to include SEO in their budget. On the other hand, most of those marketers (52%) claim that they actively engage in online display advertisements. However, only 21% of them said the same for search engine optimization (SEO). He also adds that, “SEO is a long-term investment” before concluding that search is the most way to discover content and SEO is the channel to improve the user-experience in discovering the content. Furthermore, he also advised that marketers should treat SEO as media for they will get more benefits with that approach and mindset. 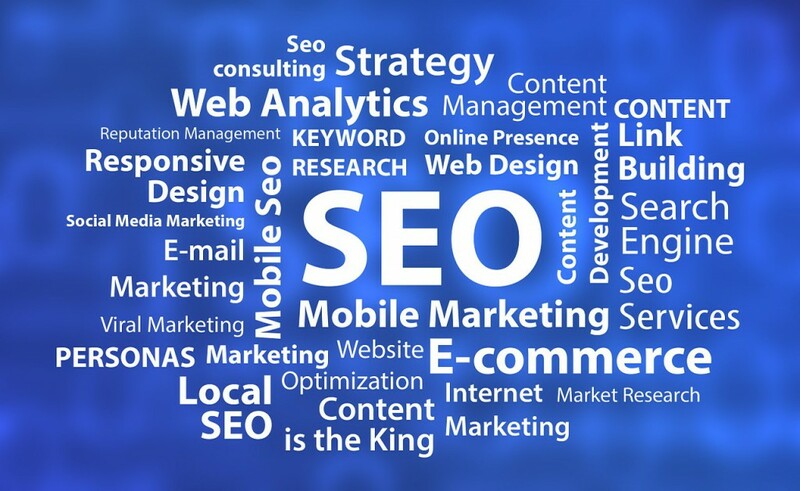 If you are one of those businesses, which are still not taking SEO into account, you have heard what the professionals have to say. If you need to survive in the digital marketing world, you simply cannot afford to avoid two major channels: content marketing and SEO. Invest your time, money, and other resources to come up with a well-planned SEO strategy. More importantly, have a content marketing team well-equipped and ready to execute on those plans and suggestions. It may seem tricky, but SEO does have its rewards. It’s more of a long-term solution that brings your average cost significantly on the lower side if you keep doing it the right way.